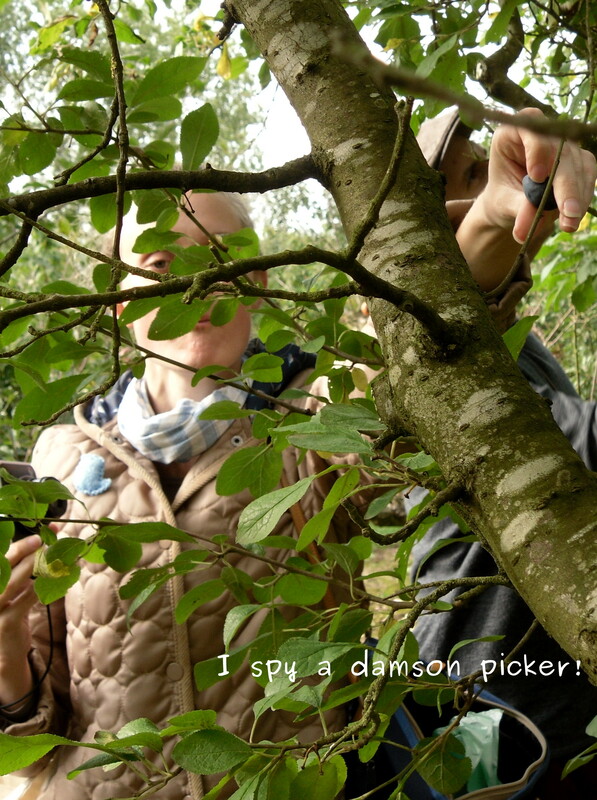 While visiting a PYO orchard during my recent visit to England, I discovered a new-to-me fruit called a damson. They look like plums but are a tad smaller with a richer color of purple. According to what we read, they are sometimes quite tart. Ours must have been at just the right amount of ripeness because we ate more than our fair share. When we returned to Francine’s flat we looked through her River Cottage Cookbook to figure out what to do with them. Francine decided to try this recipe from Hugh Fernley-Whittingstall. It seems it is best to cook them with their skins and stones until the pesky things fall off. She produced a beautiful rick looking sauce that we ate over lovely vanilla ice cream. Place damsons in a pan with water. (Check out the original recipe for for exact measurements) Bring to a simmer and cook gently, stirring regularly, for 10-15 minutes, until the fruit has collapsed and the stones have come free. Put the fruit in a sieve and rub through with a wooden spoon to remove the stones and skins. It makes a beautiful purple mess. Don’t sweat the mess, relish it because it will surely create a vivid memory. You will sweeten the damson purée by stirring in sugar to taste and leave to cool. 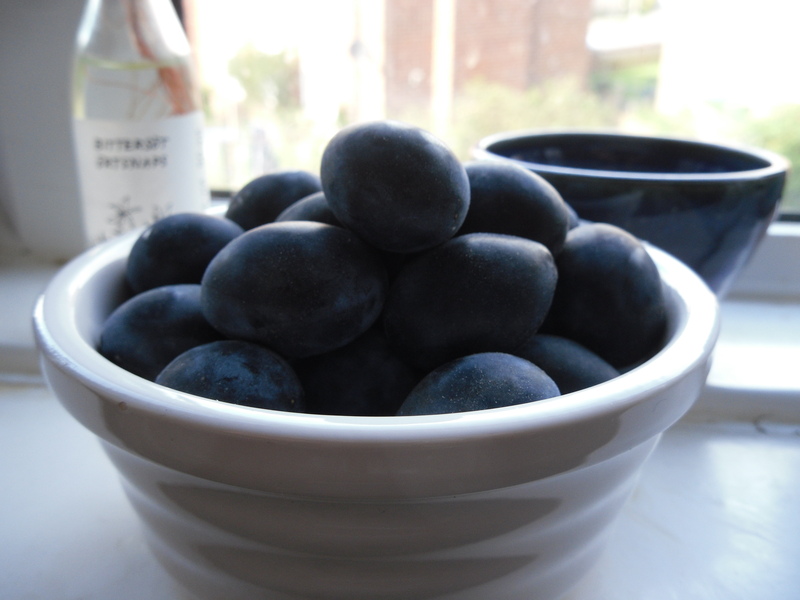 Have you heard of damsons? Do you have any ideas on what to do with them? One month ago today I landed at Heathrow and began an amazing three week visit with Francine and Scott. 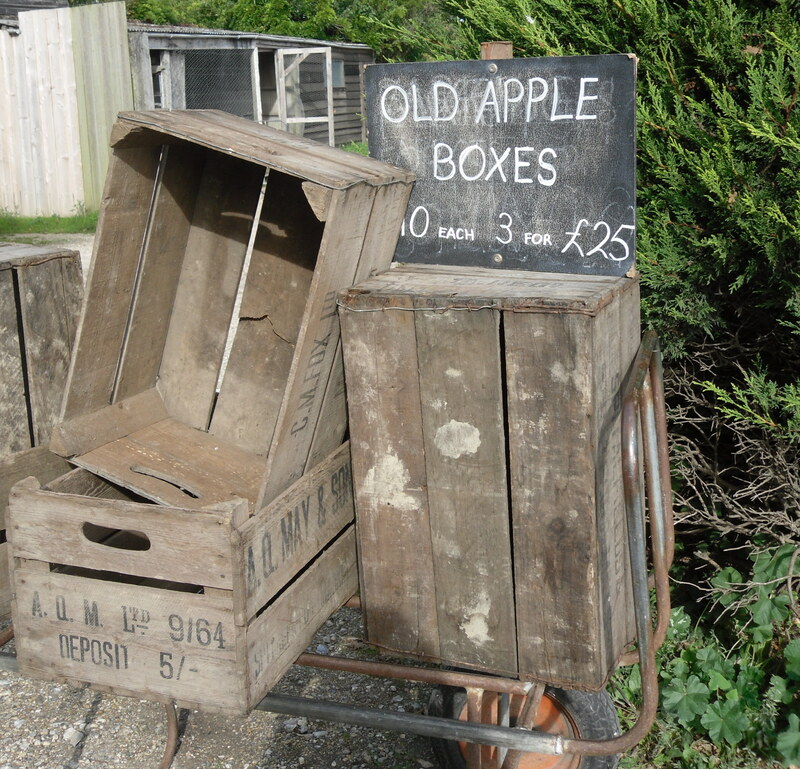 Last time we traveled to England, I discovered a new pastime: visiting farm shops! It didn’t take long to make a list of more to visit while I was there. 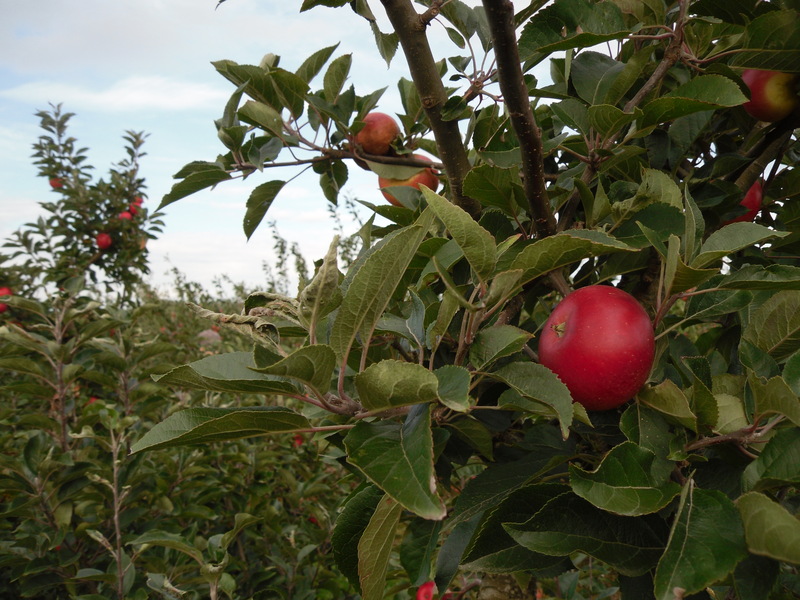 One weekend we went to one for lunch and then went to another to “play” in their pick your own (PYO) apple orchard. Scott drove us on narrow winding roads, next to pastures of sheep and through sudden patches of deep dark forests. 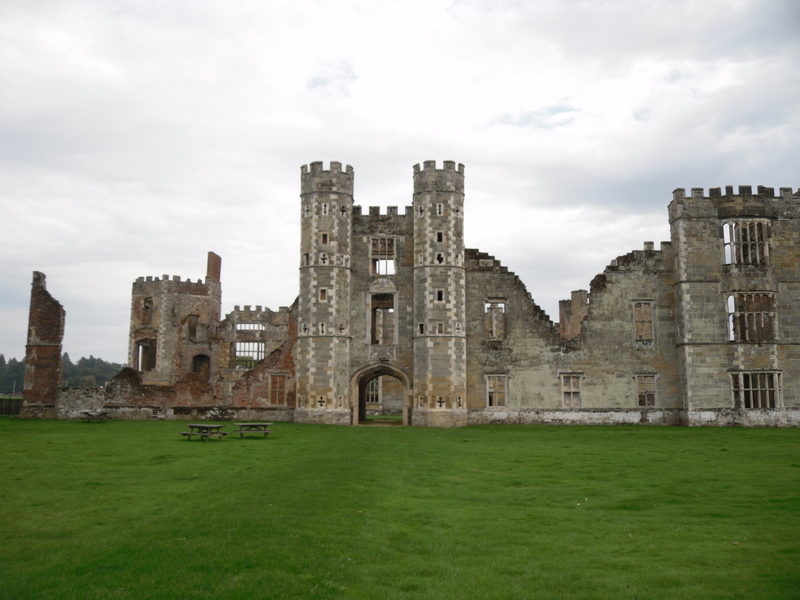 We stopped for lunch at Cowdray Farm Shop and Cafe. Satisfied by a wholesome meal made with veggies and other goodies from the farm, we eagerly got back into the car so we could ride past more pastures and through even more woods. 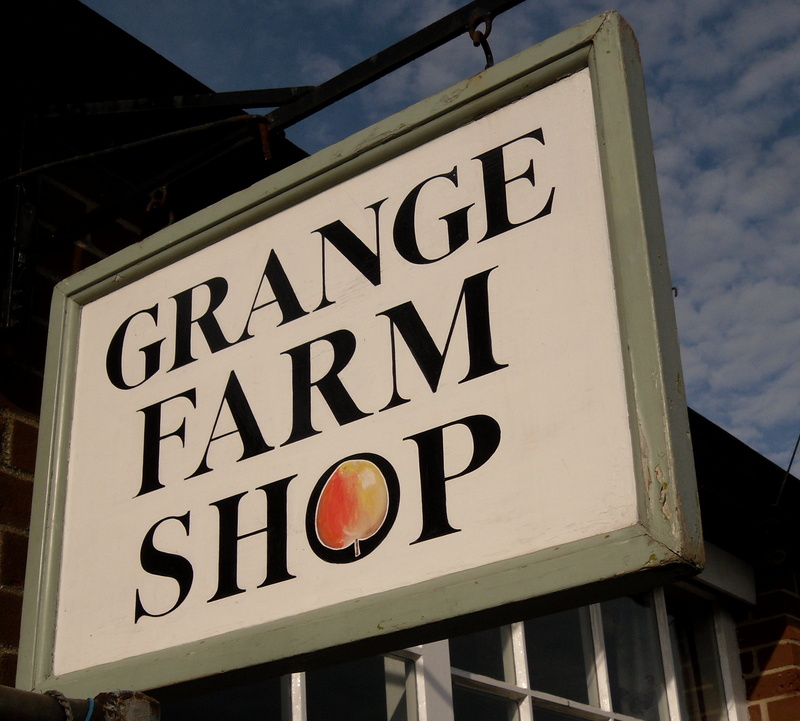 After a wander near a historic Tudor country home that is in ruins, we arrived at Grange Farm Shop. Between picking apples, eating apples (they really do invite you to taste them) and snapping pictures of apples, we remembered the times we made applesauce, apple oatmeal cake and discovered a new-to-me fruit called a damson. 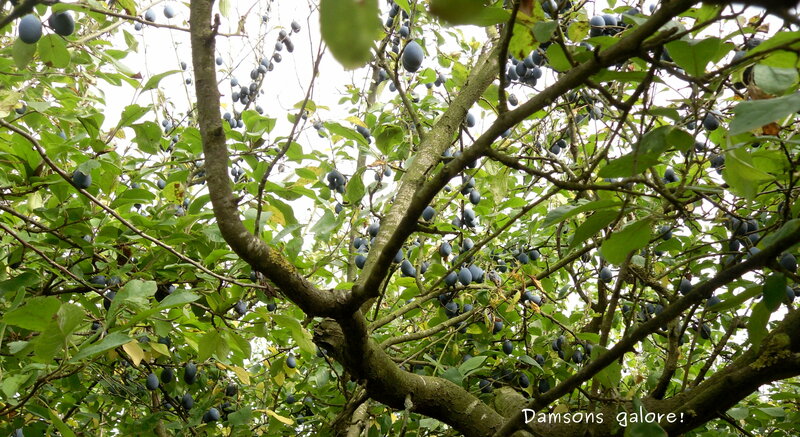 I will share pictures and discuss damsons in the next post. When I returned home, I learned that Steve had attended an event here in Des Moines called Forgotten Tastes. He had the opportunity to taste over 60 varieties of heritage apples. (I am not sure how many he actually tasted. ) The event highlighted the work of Seed Savers Exchange near Decorah. 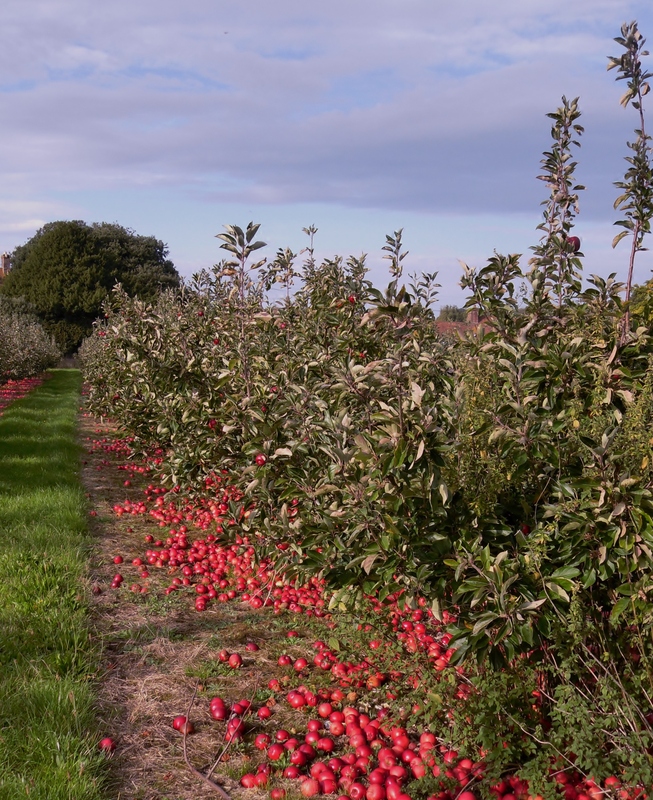 In the late winter he will be helping to graft some trees so these old varieties can be re-introduced. What apple memories did you make this year?